We are based at Instituto de Salud Carlos III (ISCIII), that is the equivalent in Spain to the USA Centers for Disease Control and Prevention (CDC). 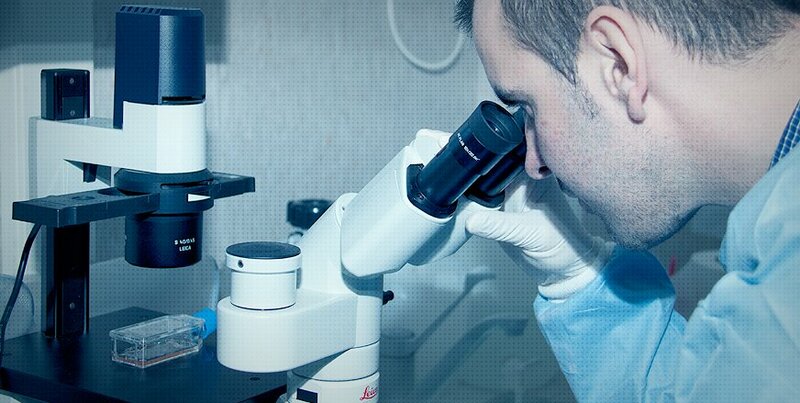 The institution has responsibilities in basic and clinical research, epidemiological surveillance and control of outbreaks including emergent diseases. 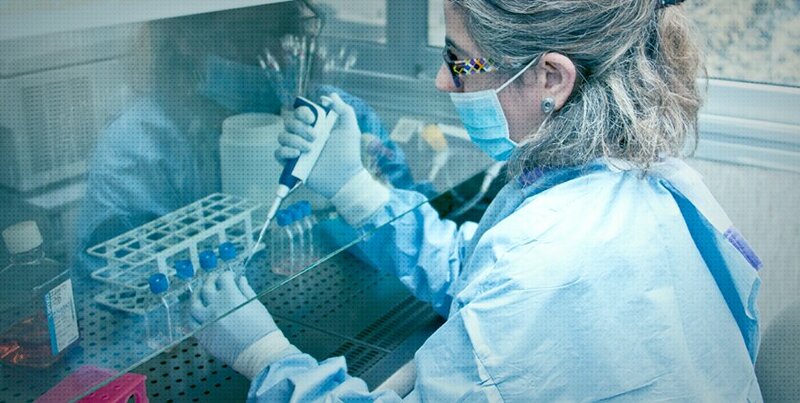 The National Microbiology Centre (ISCIII) is the reference institution for infectious diseases in Spain with more than 500 workers. The Centre is equipped with laboratories for molecular biology, and cell culture, and has access to centralized facilities including genomics, conventional and ultra-deep sequencing, proteomics, confocal microscopy, flow cytometry, animal facility and biosecurity level 3 laboratories. The main focus of research for more than 15 years of the AIDS Immunopathology lab (IP-Lab) has been the study of HIV pathogenesis, in particular, the mechanisms involved in HIV latency and reactivation and the interactions between the viral envelope and chemokine receptors. In parallel with these basic-science approaches, an intense translational activity has been developed by the AIDS Immunopathology lab to built-up a platform based on the recombinant virus technology registered by the group (European patent No. WO2005/108588), that allows the study of resistance to antiretrovirals, screening and characterisation of the mechanism of action of new compounds, the assessment of viral tropism and titration of neutralizing antibodies (standardized by the network of excellence Europrise). 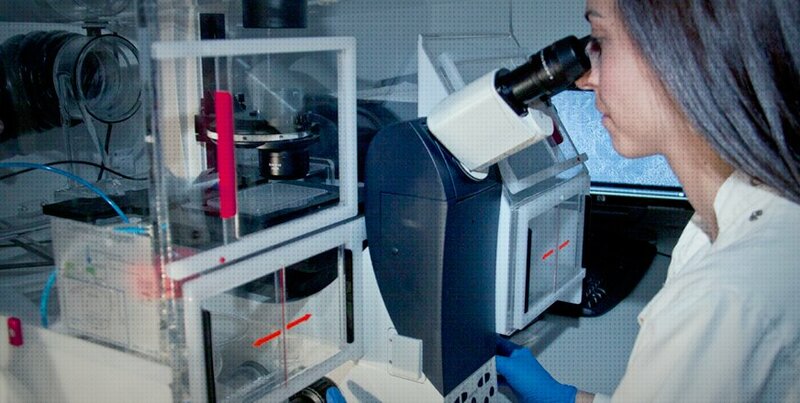 In this field, we are a reference laboratory in vaccine clinical trials evaluating neutralizing activity after immunization. AIDS Immunopathology lab also carries out assays for the identification of envelope glycoprotein epitopes recognized by highly neutralizing cross-reactive antibodies. IP-lab has the vocation of being and open-lab. To this aim we carry out collaboration with many different groups in Spain, Europe and worldwide. Besides, a strong educational activity is developed by members of the IP-Lab as professors in different masters and through the direct formation of PhD students and visiting scientists.